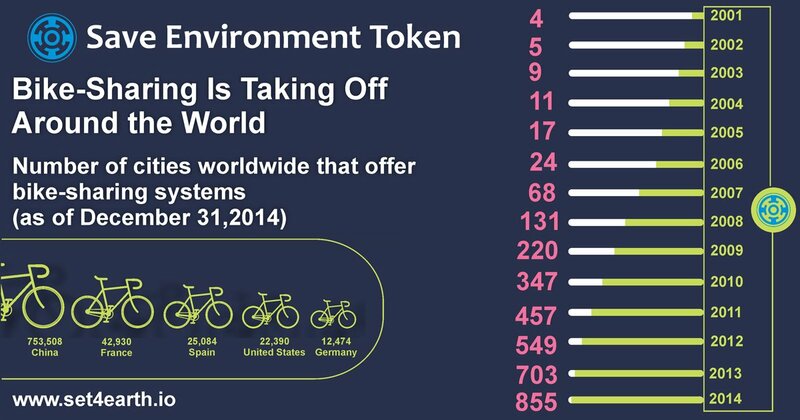 SET is a new cryptocurrency Token that addresses today's environmental pollution concerns, climate change effects and the health and fitness levels of the world’s citizens. Wardwizard Joy E-Bike helps in reducing the carbon footprint by providing a means of transportation with zero emissions and contributes to the maintenance of good health and fitness levels. Wardwizard introduces products that are environmentally friendly. Fresh air and Fitness are in high demand. The e-Bike, air purifiers, and an eco-friendly corporate culture answer the call by providing products and services that are consistent with the Core Values of the Wardwizard Management Team and contribute to the benefit of humanity. The SET project promotes Eco-friendly products and environment savvy Technology on a DeCentralized Open Source Blockchain Plaorm. 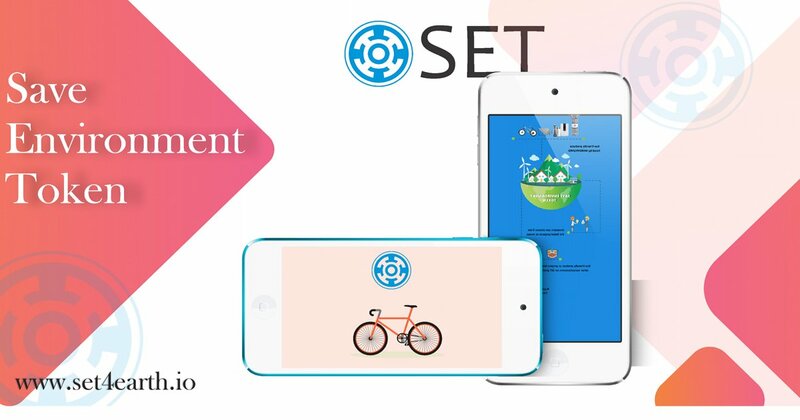 SET is a Rewards like discount Token, used for promoting the sale of anti-pollution products and createing an ecosystem for environmentally sustainable businesses and entrepreneurs across the globe. The main objective is to develop a global plaorm or marketplace where you can buy eco-friendly products that are manufactured by Wardwizard other manufacturers who want to utilize the plaorm to sell their eco-friendly products to like-minded consumers. SET's plaorm strives to provide its users with the ability to sell eco-friendly products and gives the public an opportunity to contribute to companies whose mission aligns with their own eco-friendly goals through the contribution of SET Tokens. Anyone who wants to contribute in the funding of these eco-friendly projects can do so by joining the SET Community. The membership requires SET Tokens. The Wardwizard Management Team leverages their extensive collective network of Strategic Partners and will lead by example in the eco-friendly space. Wardwizard sees this as a great opportunity for a sustainable future in the manufacturing sector of these specialized products. When you want to just do the right thing, Wardwizard has the product for you and the SET Token will be the median to obtain the best eco-friendly products available. SET addresses today's environmental pollution concerns by reducing the carbon footprint by providing a means of transportation with zero emissions. Save the planet, Ride an E-Cycle! Public Bike sharing is on the rise, which started out in 4 cities in the start of 2001 has jumped to 855. It’s endearing to see that people are gaining interest in bike sharing systems. They are promoting this movement among friends and family for saving the environment. #SET to Tackle Air Pollution! #SaveEnvironmentToken plans to revolutionize the way pollution is controlled. Their line of outdoor air pollution controllers are designed to capture the pollutants from the atmosphere and convert it into fresh air.